Who let the dogs out? The New York State Senate, that’s who (who who, who who). 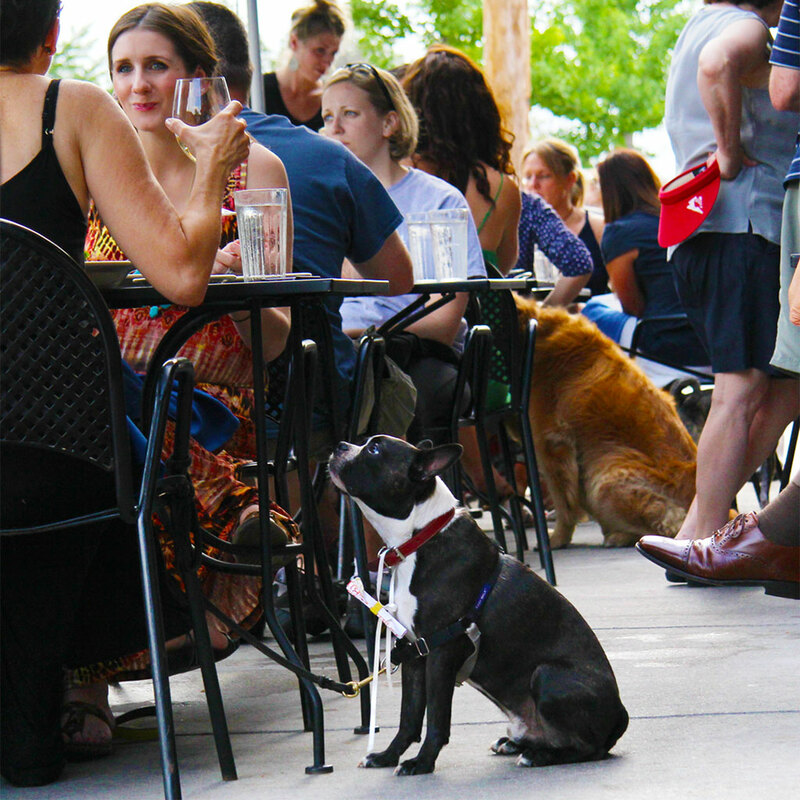 Allowing dogs in bars has been an especially contentious issue in New York City recently. Most notably, The Gate in Brooklyn, a bar that has let dogs hang out on their patio since they opened in 1997, had to reverse their policy when they were fined after an anonymous complaint. But now dog owners should be able to return to drink with their pups once again. Hopefully, the dogs will behave better than certain other animals in a restaurant setting.